More than 30 years ago, Ian Schneller realized he wanted to apply his master’s degree in sculpture outside the gallery scene. Inspired by his band’s aging instruments, drawn to the mix of art and utility, he began crafting unique guitars and tube amps. 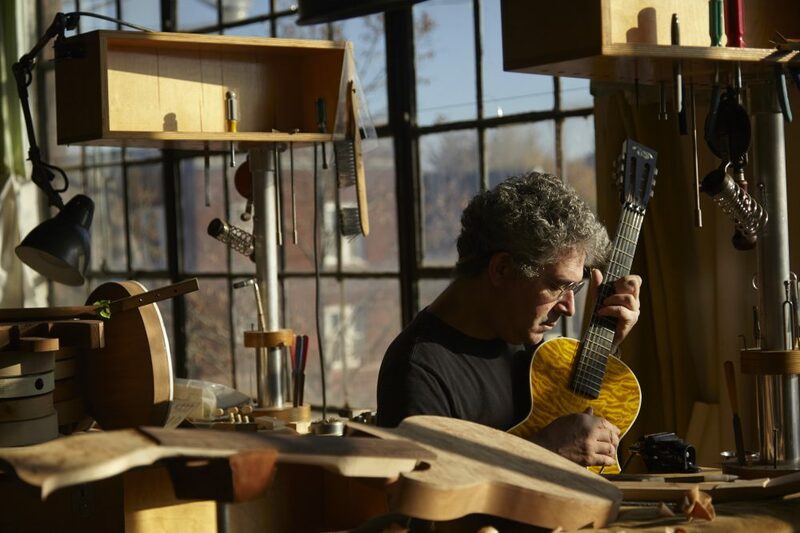 The sculptor had become a luthier—a maker of stringed instruments He’s since built more than 800 instruments and speakers out of his Chicago workshop, Specimen.